Farmington Hills Carpet Cleaning welcomes you. We pride ourselves on providing our customers with the best carpet cleaning experience they'll ever have! Our state of the art carpet cleaning machines will shampoo, wash, and rinse your carpet better than the competition. Our carpet cleaning experts are both professional and courteous and will treat your home with the utmost respect. Farmington Hills Carpet Cleaning specializes in carpet cleaning, Rug Cleaning, Stain Removal and Tile & Grout Cleaning for both residential and commercial applications. We understand that people do not want to pay a fortune to get their carpets cleaned. At Farmington Hills Carpet Cleaning, we offer competitive pricing while still giving you the excellent service you deserve. We strive to make our carpet cleaning services affordable so you will choose us again for your future cleaning projects. Ask us about our latest carpet cleaning deals and promotions we offer. At Farmington Hills Carpet Cleaning we know that no one likes surprises when it comes to paying a bill. We can provide you with a close estimate of cost right over the phone, prior to any work beginning. If you ever happen to come across an estimate from one of our competitors that's lower than ours, let us know. We'll match the estimate because we know it's more than the cleaning, it's the quality of service. We want to be your professional carpet cleaner company for life. We use quality carpet shampoos, solutions and stain treatment in your home or office. Our products are safe for children, pets and the environment, though they are also strong enough to handle even the toughest stains. 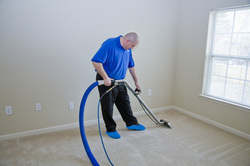 -Carpet Cleaning Of course this is our specialty and what we are know for throughout the Metro Detroit Area. 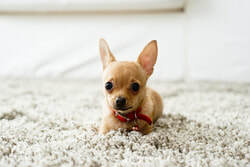 -Rug Cleaning We can handle almost any type of rug including Oriental Rug cleaning, Area Rug cleaning, or even smaller rugs . Just let us know and we will make these clean and stain free for you. -Upholstery Cleaning We can steam clean almost any type of cloth upholstery. Sofas, chairs and love seats can get stains from food, makeup, or whatever else your kids can think up. 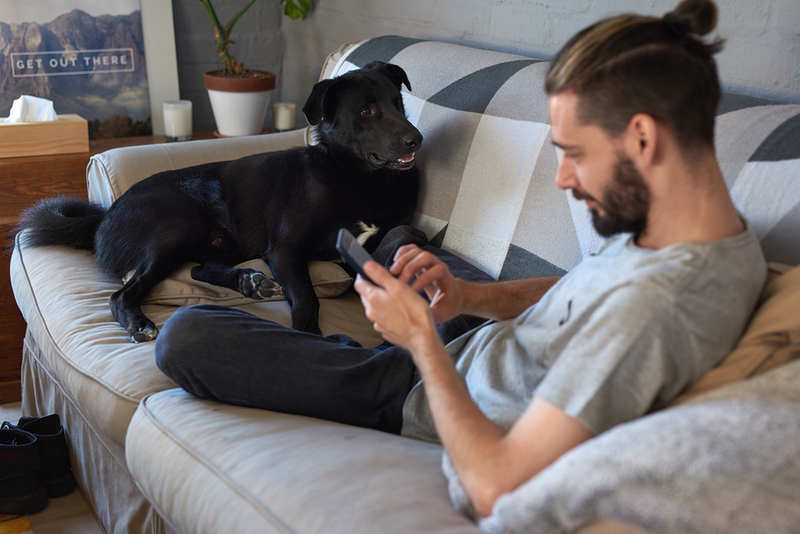 You will feel great sitting on a sofa after it has been professionally cleaned and smelling fresh. -Stain Removal We have the equipment, solutions and technicians to handle even the toughest of stains. Pet stains, wine, blood, grape juice...... You name it, we have seen it and are ready to tackle the project. -Tile and Grout Cleaning Our specialists at Best Carpet Cleaning in Farmington Hills can get your tile and grout sparkling clean! Don't spend hours on your hands and knees scrubbing. Call us today for your free estimate. Certainly you can go to your local The Home Depot, Lowe's or Walmart and get a carpet cleaning machine rental for the day. It will take hours of your time, lots of labor and money for the machine as well as the shampoo. You will also need someone else to help you with moving the furniture. Think of all the time it will take you to actually rent the machine, buy the correct carpet shampoo and lug the machine back and forth to the store. It is going to make for a long long day and it is still not cheap. Most people find that rented carpet cleaning machines and shampoo's are no match for professionals. 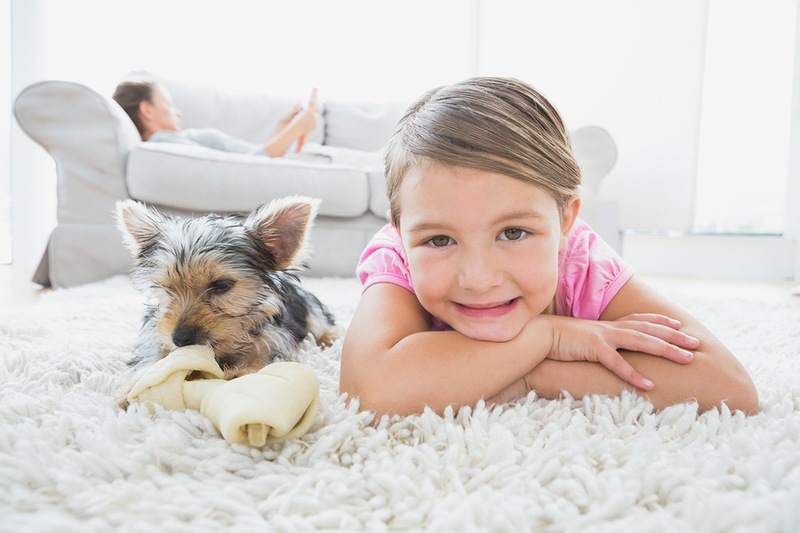 We use the best quality carpet cleaning products for different types of carpets, rugs and different types of carpet stains. Let us do what we do best, while you sit back and relax. We are local and considered one of the top carpet cleaners in Farmington Hills, MI and the surrounding Metro Detroit area. All of our employees are professional, courteous and show up on time for their appointments. We understand that your time is important to you so we want to make your carpet cleaning experience as easy and painless as possible. Our carpet cleaning equipment is state of the art and provides the most powerful cleaning that will reach deep down in your carpet. All our expert carpet cleaners are trained to know how to handle the toughest stains and what carpet cleaning solutions to use. Before your professional carpet cleaners come to your home, some minor preparation will go a long way and make your experience both safe and more enjoyable. Preparing the rooms that are going to be cleaned will help save time and prevent anybody from saying that bad word.... oopps. Your carpet cleaning service technicians will be moving furniture in your home in order to clean the entire carpet. Removing glass, pictures, and delicate items from tables and placing them in another room will allow our expert carpet cleaners to work quickly and get the job done safely. Most experts say you should have you carpets steam cleaned every 12-18 months. 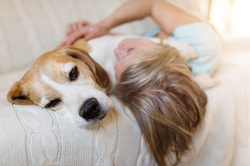 If you have pets, heavy traffic areas, or people with allergies, many recommend getting them steam cleaned more frequently. 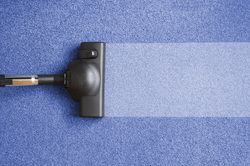 Steam cleaning your carpeting is the only true way to get dust and dirt from deep within the carpeting. Some carpet manufacturers will not even honor their warranty unless you can document getting your carpet steam cleaned every 12-18 months. 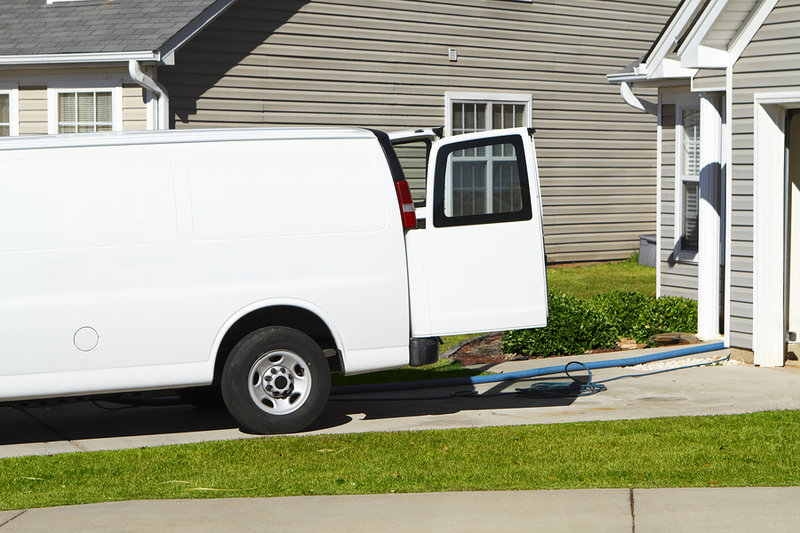 Using the carpet cleaning rental method can be a huge mistake. Many times these machines, due to misuse, can spill excess water on the carpets which can lead to mold growth within the carpeting. Using Farmington Hills Carpet Cleaning is the best option when you are looking to get your carpets steam cleaned by experts. At some point your carpet is going to wear out to a point where even professional carpet cleaning will not help. At that point you will need to visit a carpet store and purchase new carpet. Your Farmington Hills Carpet Cleaning Technician can help you make that decision. Call us today or fill out the form on this page and we will provide you with a no-cost carpet cleaning quote. We can have one of our professional carpet cleaners to your home or business within 24-48 hours. Please let us know if you have any special needs or requests and we will make every effort to accommodate you and your schedule. We look forward to hearing from you and providing you with the best carpet cleaning in Farmington Hills, MI. Please ask us about any special promotions that we have on Carpet Cleaning in the Farmington Hills, Michigan area. At Farmington Hills Carpet Cleaning, we will normally meet or beat our competitors pricing. 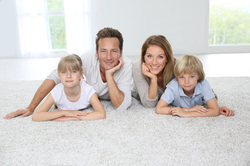 If you need new carpeting in the Ann Arbor area, click here for Ann Arbor Carpet and Floors. If you need new carpeting in the Canton MI area, click here for Canton Carpet and Floors. If you need ﻿carpet cleaning﻿ on the east side of town, call our partners at Warren Carpet Cleaning. Looking for a plumber in your area? Dearborn- Call the Plumbers at Five Guys Plumbing Dearborn. Westland- Call the Plumbers at Five Guys Plumbing Westland. Canton- Call the Plumbers at Five Guys Plumbing Canton. Farmington Hills- Call the Plumbers at Five Guys Plumbing Farmington Hills. Clinton Township-Call the Plumbers at Five Guys Plumbing Clinton Twp. Warren-Call the Plumbers at Five Guys Plumbing Warren. Troy-Call the Plumbers at Five Guys Plumbing Troy.